The path to purchase leads directly to your business. Make sure you 'wow' your customers, whether they visit your store, or call in. This guide helps you provide that exceptional experience. Providing a great customer experience is more than just casting a friendly smile. You have to also consider the atmosphere and the messaging. 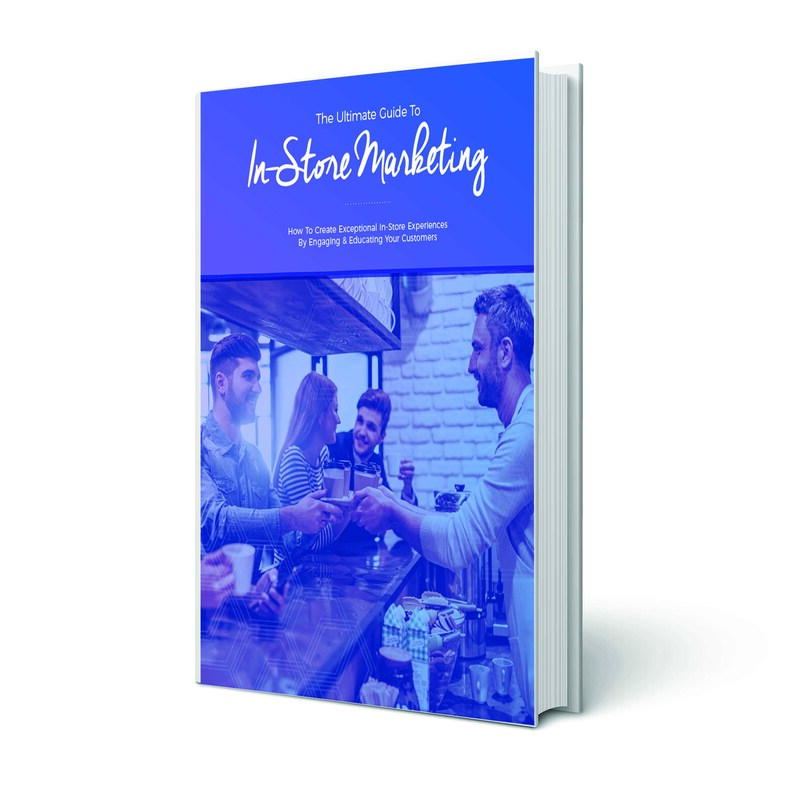 In this guide, we look at three main ways you can provide your customers with a great experience while benefiting your bottom line. Learn how to implement an Overhead Music strategy that rocks your client's socks. Get the most out of your Digital Signage by asking yourself these six crucial questions. Six facts that will change the way you think about putting a customer On-Hold.